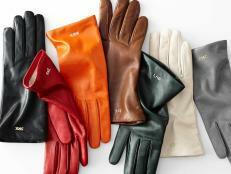 Is there anything more fab than those fresh, spicy winter smells? 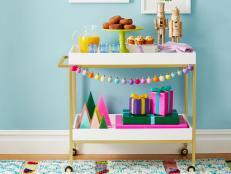 We've rounded up our favorites, as well as ideas about how you can get them in your home this holiday season. This handmade wreath is a fantastic option if you're looking for some greenery for your home that also smells delish. 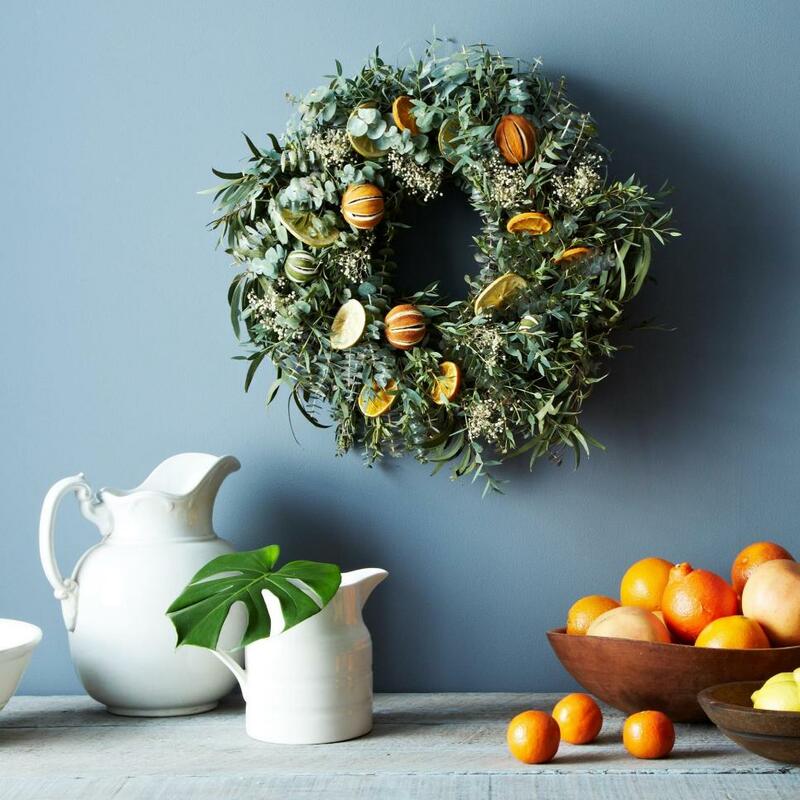 With fresh, zesty dried citrus orange and lemon slices, the wreath also features eucalyptus and willow leaves. 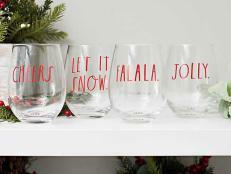 It would also make an amazingly thoughtful hostess gift over this holiday season. Sure you can use a fire starter log to get a roaring winter fire going in your home. 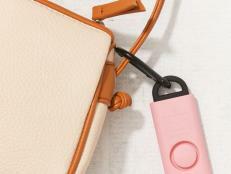 But we love this natural fire starter bag way more. 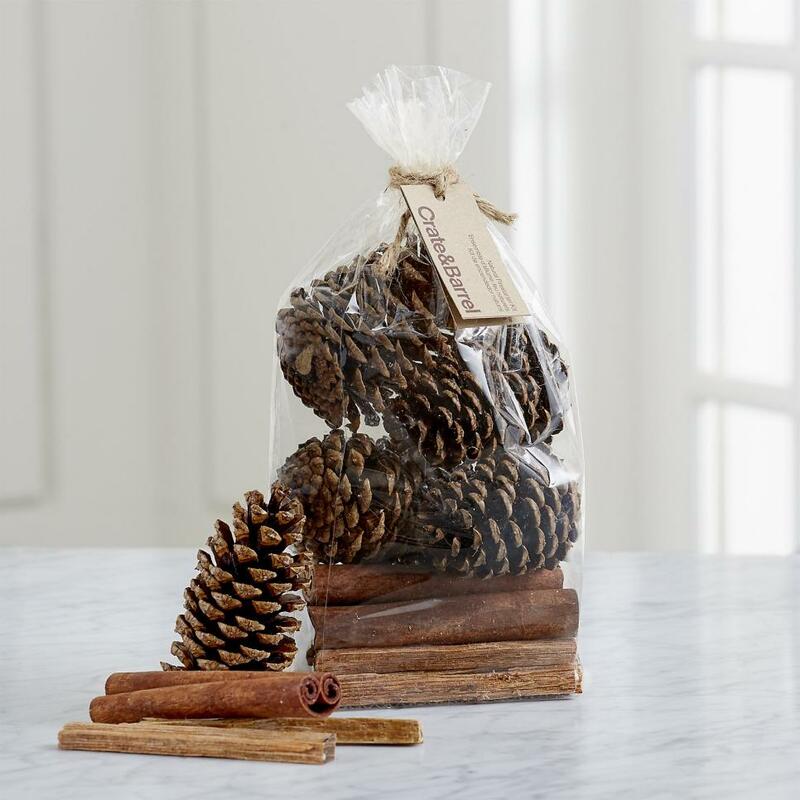 A combo of pinecones, fatwood, and cinnamon sticks mean that your home will instantly be filled with the most delicious fall/winter-y scents out there. 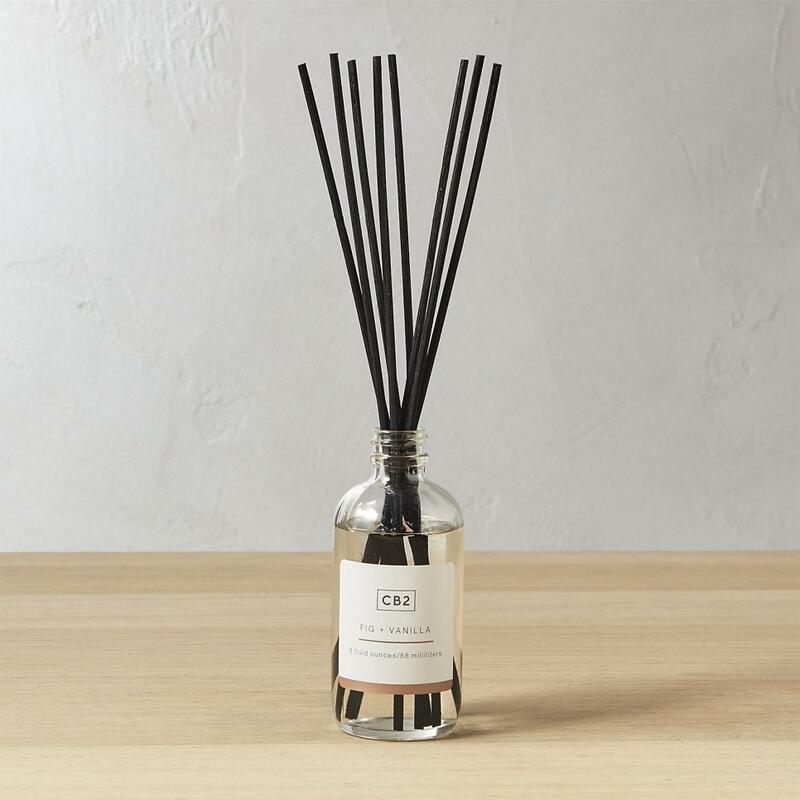 The earthy smell of fig pairs perfectly with the sweet, rich scent of vanilla in this stylish diffuser. 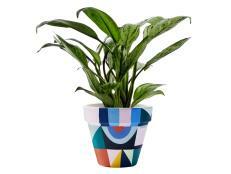 Modeled after vintage apothecary bottles, this objet would look gorgeous in a guest bath or powder room. The black rattan reeds look modern and fresh and evenly disperse the wintery scent throughout your space for months to come. 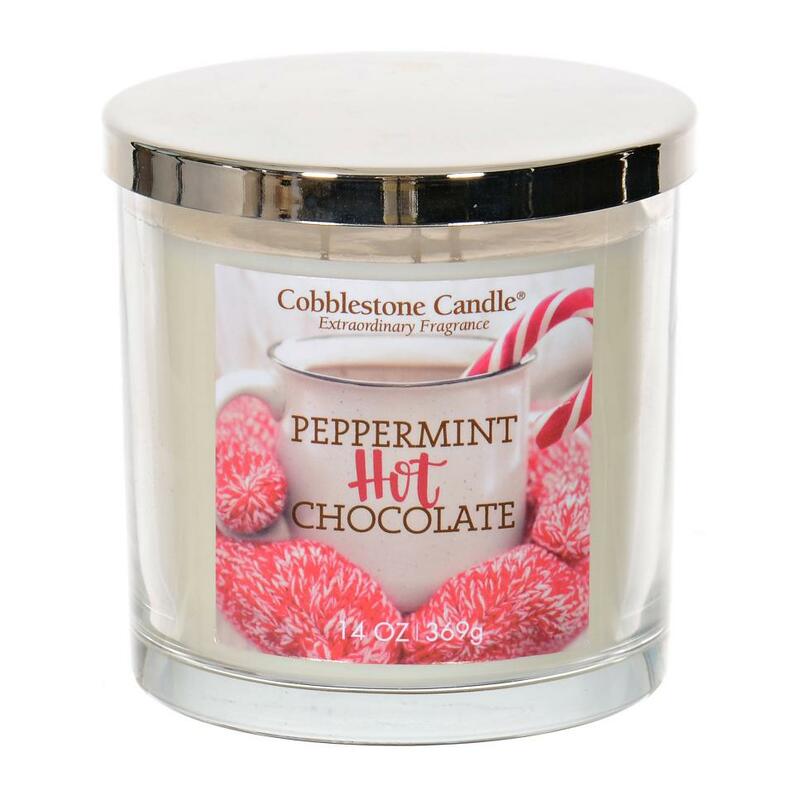 If you like your candles to smell delish enough to eat, you will go gaga for this peppermint chocolate soy wax holiday candle. With a triple wick, this candle will burn for up to 50 hours, making your whole home smell like everyone's fave winter-y drink in the process. If you have an oil diffuser, you'll need to stock up on some winter-y scents during the holiday season. 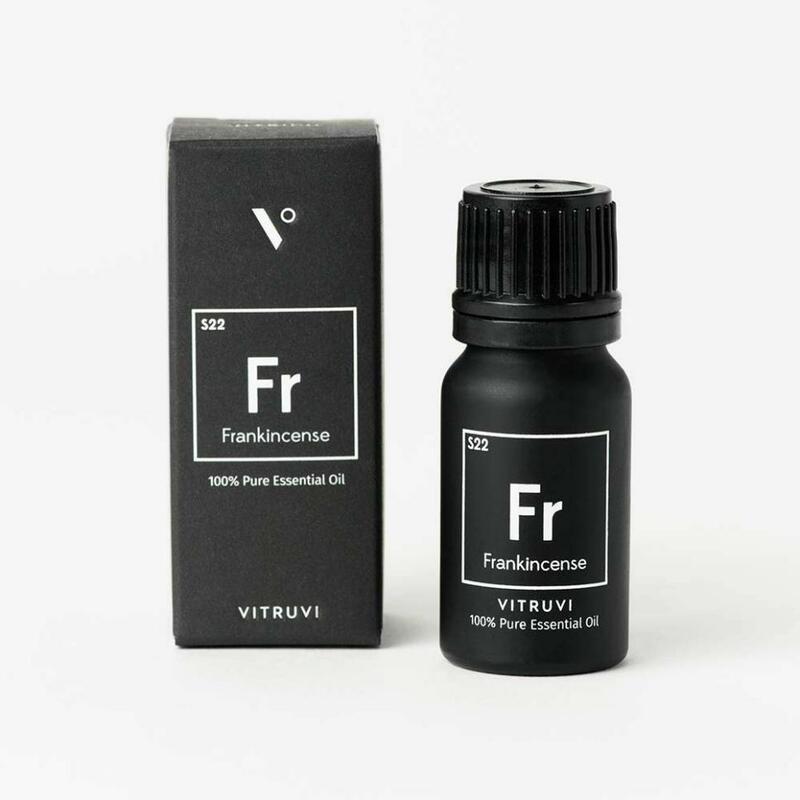 Frankincense is a fave scent that will never steer you wrong. It's a woodsy, relaxing scent that is great for both bedtime and quiet meditation. 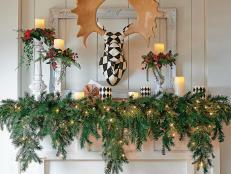 This gorgeously lush garland is made with yummy cedar and eucalyptus leaves. Bright white tallow berries are also included for a fun spin on the traditional red/green color palette. 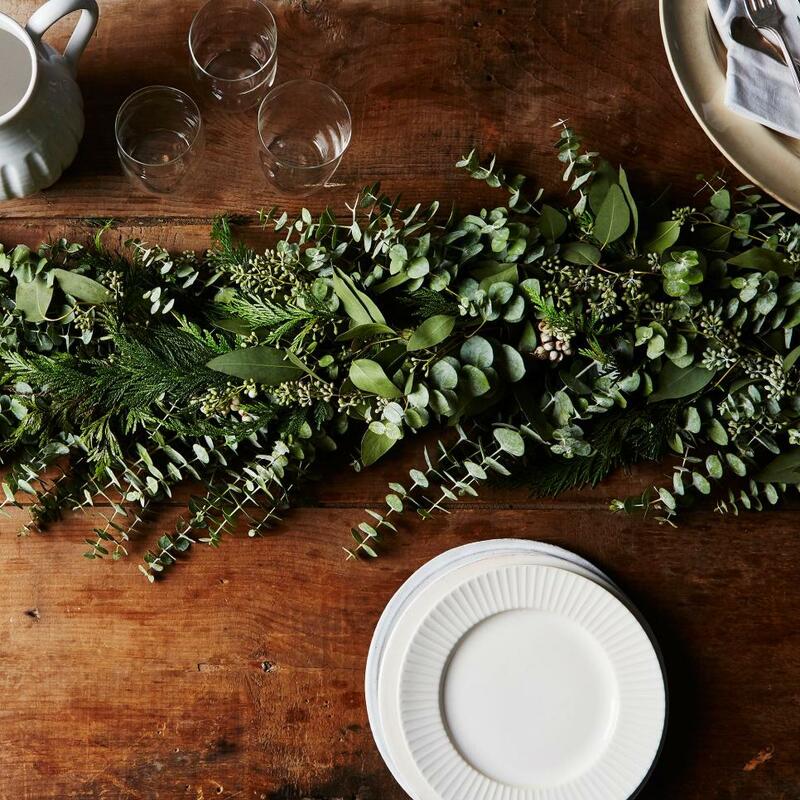 Use this garland as a base centerpiece on your holiday table, or hang it all around your home to make the whole house smell wonderful. Another gorgeous holiday scent we can't get enough of is the spicy sweet smell of apple pie. 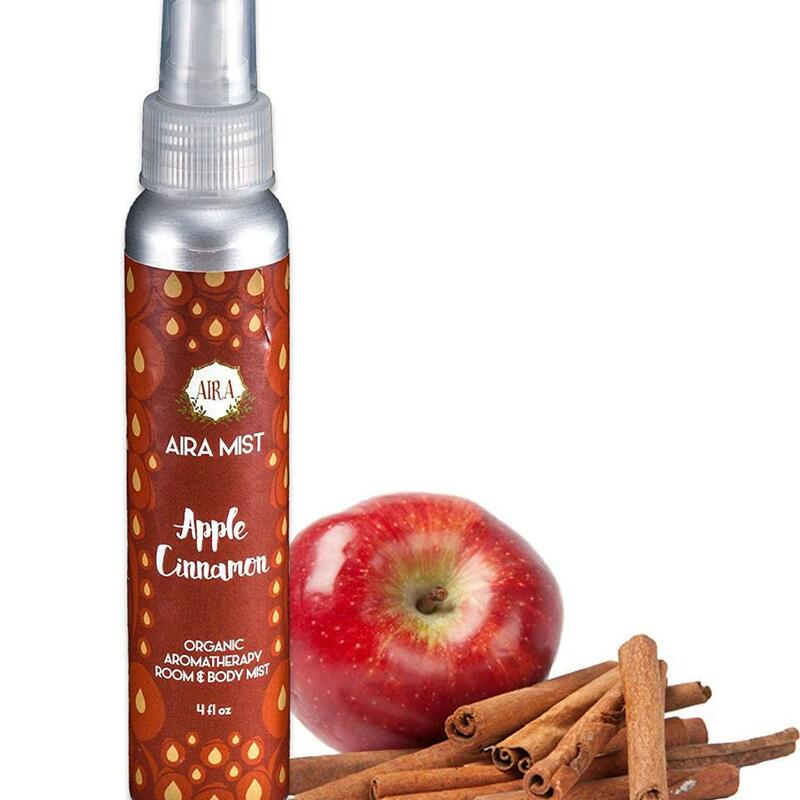 With a few quick sprays, this apple cinnamon organic room spray will make your whole home smell like a freshly baked homemade pie. Best of all, the spray is made with natural essential oils and does not contain any alcohol or parabens (so it's safe around kiddos, pets and everyone else too!). 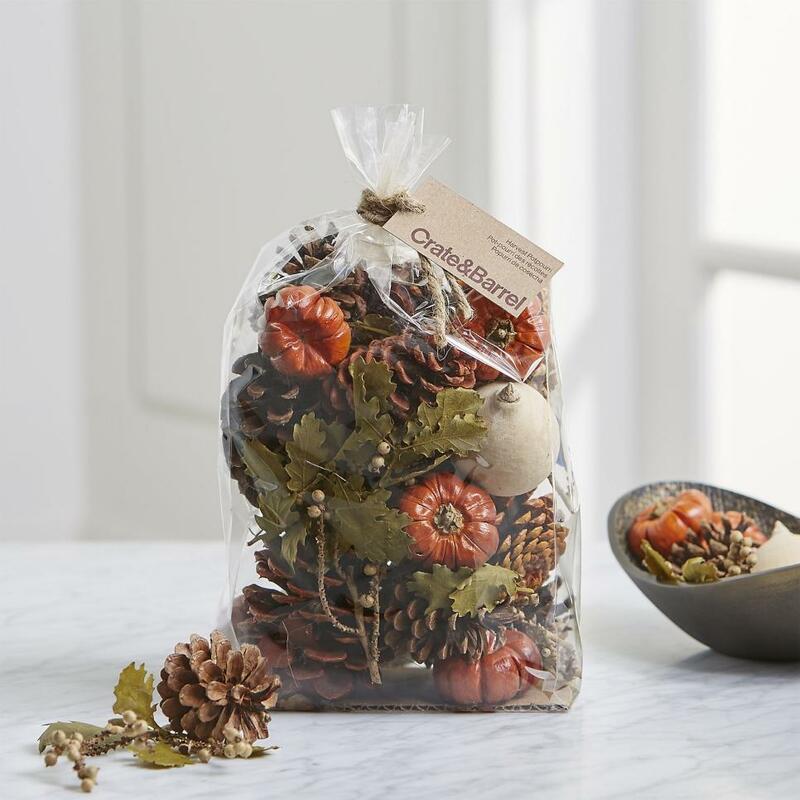 Fill up your home with the warm smells of pumpkin spice with this stylish bag of "grown-up" potpourri. Just add the fragrant mixture to a beautiful bowl and let the dried oak, pinecones, gourds, pumpinos and canella work their magic. 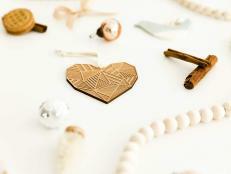 Leave this on a coffee table or on a front table in your entry to get the smells rocking right from the moment you and your guests walk in your front door. 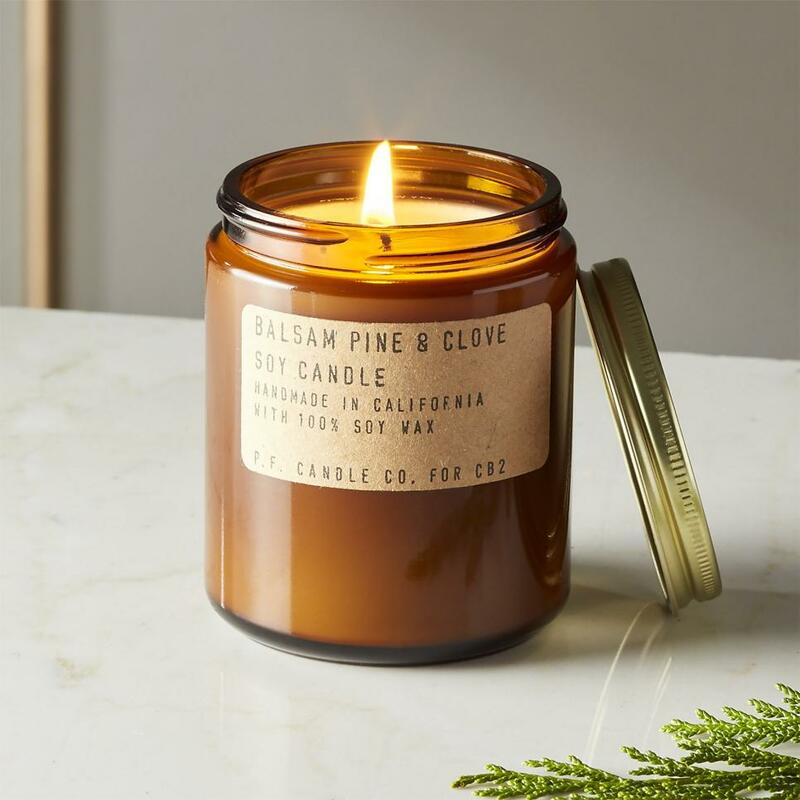 Pine might actually be the MVP of all the wintery smells. 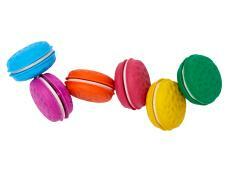 It's gender neutral, warm and so darn fresh. Mix it with the spicy scent of clove and your space will become an instant winter wonderland. 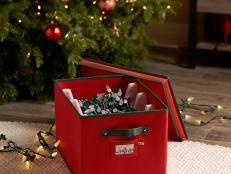 This wonderful candle checks all the holiday scent boxes and then some. 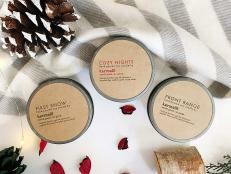 An alternative to standard candles, these wax melts are used with wax warmers and fill up your entire room with intoxicating scent. 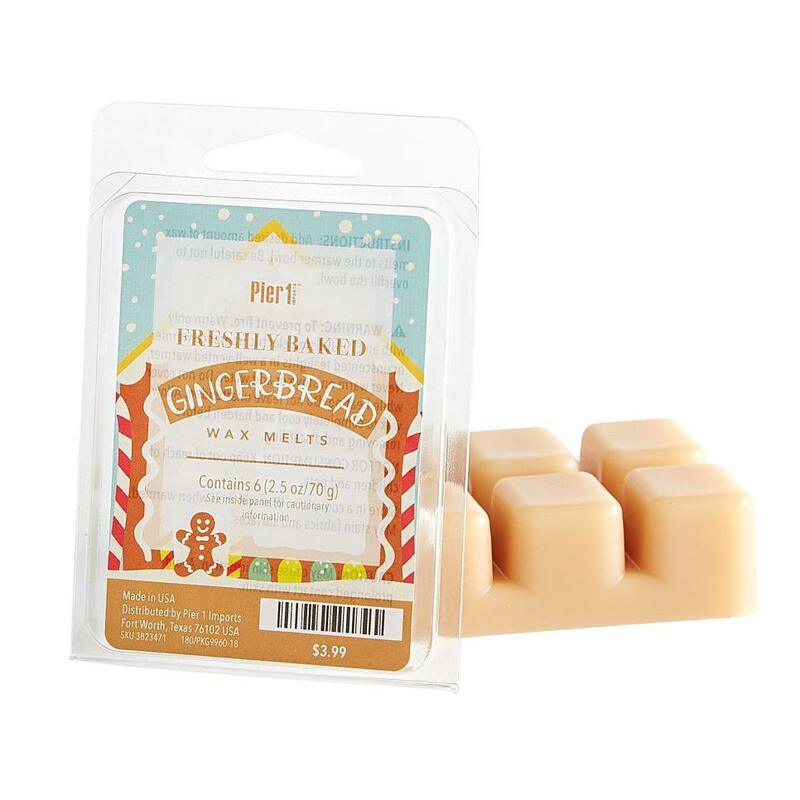 Citrus fruit, gingerbread, vanilla and buttercream will waft through your whole house when you get these melts burning in your home. 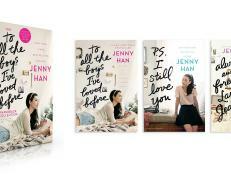 Who needs dessert when you have these babies?